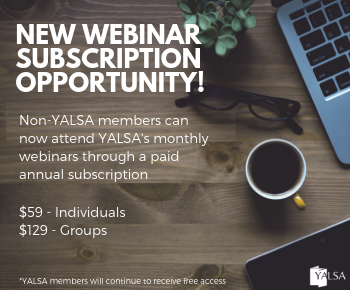 By Deborah Takahashi April 24, 2016 January 3, 2018 Advocacy, Community and Family Engagement, Equity of Access, Learning Experiences, Partnerships, YALSA Info. According to Occupational Therapist, Bill Wong: “For autistic individuals to succeed in this world, they need to find their strengths and the people that will help them get to their hopes and dreams. In order to do so, ability to make and keep friends is a must. Amongst those friends, there must be mentors to show them the way. A supportive environment where they can learn from their mistakes is what we as a society needs to create for them.”1. As teen library workers, we have an incredible wealth of resources at our fingertips to assist teens with Autism Spectrum Disorder (ASD). Along with these resources, we have colleagues, community partners, and experts who are passionate and willing to help us with create services and programs for teens with ASD. The sky is the limit when it comes to creating an inclusive environment, but, sometimes, starting from the ground up can be daunting. However, no matter what how long it takes to implement and plan these services and programs, the end result will create an honest dialogue between the library and our entire teen population to foster an environment of camaraderie, acceptance, and empathy. On March 27, 2014, the Centers for Disease Control and Prevention (CDC) released a new study that identified 1 in 68 children (1 in 42 boys and 1 in 189 girls) as having autism spectrum disorder (ASD). 3 Since 2000, the rates have increased by 119%, which means that ASD is one of the most common development disorders in the United States. Although Autism has been around for more than 100 years, it wasn’t until the early 1980s that Autism was classified as an actual neurological disorder and not a mood disorder (i.e., Schizophrenia). Since ASD is in fact treatable, children are being diagnosed at an early age so they can get the necessary therapies they need to manage thir symptoms. Although the resources are available for an early diagnosis, some parents may have a difficult time finding out how to get their child help due a variety of reasons. Due to these obstacles, children and teens could potentially fall to the wayside in their development and this is where libraries can help children and teens with ASD. Klipper, B. (2014). Programming for children and teens with autism spectrum disorder. Chicago, IL: American Library Association. Ozonoff, S. (2014). A Parent’s Guide to High-Functioning Autism Spectrum Disorder, Second Edition: How to Meet the Challenges and Help Your Child Thrive. New York, NY: Guilford Publications. Sicile-Kira, C. (2006). Adolescents on the autism spectrum: A parent’s guide to the cognitive, social, physical and transition needs of teenagers with autism spectrum disorders. New York: A Perigee Book. One thing to keep in mind is that we don’t have to be experts in ASD to serve our teens and their families. In fact, this is a great opportunity for us to go out into our communities and enlist the help of local organizations and support groups. 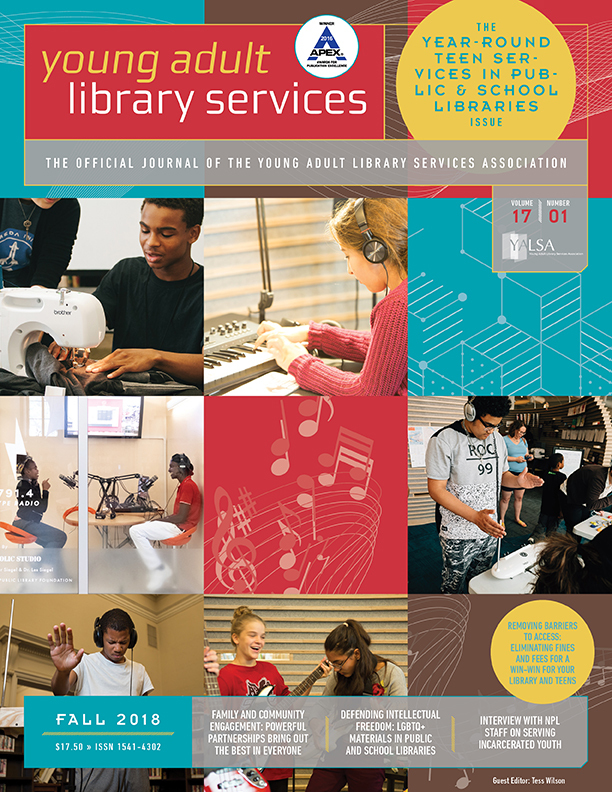 In YALSA’s The Future of Library Services for and with Teens: A Call to Action (2014), libraries serve as a connector between teens and other community agencies. 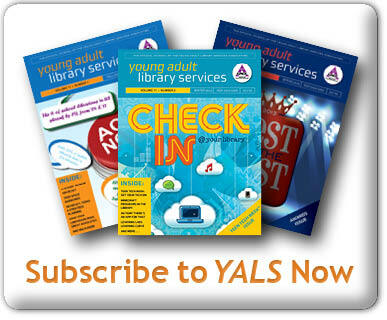 In fact, public libraries are one of a few public agencies that are dedicated to providing a better future for teens. By acknowledging that teens with ASD need resources, we are conveying to our community that we are dedicated in creating an environment of inclusion where teens of all abilities need services to thrive. Furthermore, by creating these partnerships, we are inviting these groups to be a part of the bigger picture, which is to expand our services to those who need the most. If we think about it, we are already providing services to the homeless, Veterans, and refugees so why not include patrons with ASD? Once we understand the fundamentals of ASD through research and our community partners, the next step is to ask our teens with ASD, and their parents, about what they would like to see in the library. Whether it’s conversations in passing, surveys, or focus groups, we can easily take this feedback to create services and programs that will meet the needs of our patrons. After gathering responses, we need to invite staff to participate in this endeavor as they will provide unique perspectives on how we can shape our services and programs. In all honesty, this is a very daunting task that will require a lot effort so don’t forget to bring our colleagues to the conversation. 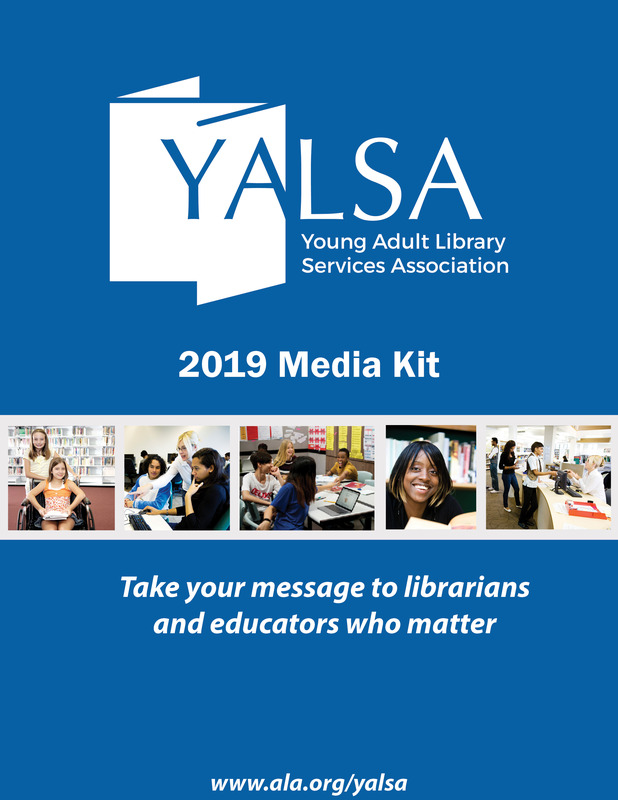 Once we have the support and feedback we need, we can create an array of resources that will not only meet the needs of our patrons, but the needs of our library as well. These are just a few examples of how we can provide services and programs for teens with ASD. As I mentioned ealier, the sky is literally the limit as to what we provide our teens, but we need to understand that this is just the beginning and our services and programs will evolve in time. The most important aspect to remember is that these services and programs rely on the feedback of our teens, neurotypical and teens with ASD so keep that line of communication open at all times. This is a very exciting time to cultivate an environment where teens of all abilities are able to walk through are and be who they are without fearing judgment. Although the world has yet to catch on to the concept of inclusion and equity, libraries are one of few places where everyone is treated equally and respectfully. 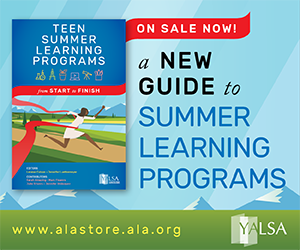 By providing services for teens with ASD, not only are fulfilling our mission to uphold the lifelong learning of our teen patrons, we are providing them with access to information to prepare them for adulthood. 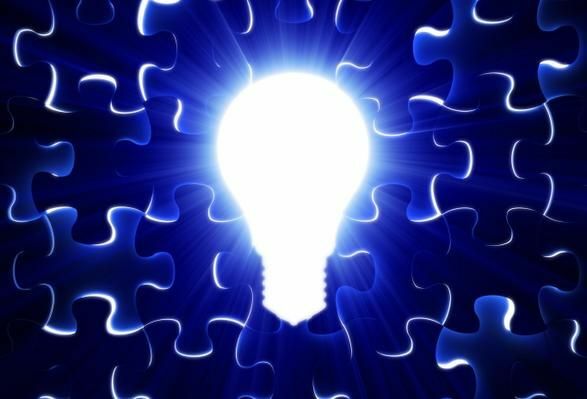 Furthermore, through programs and services, we are providing free access to new and exciting ideas, which is what libraries are all about. If you have been on the fence about this topic, I encourage you to jump off and get dirty. Once you figure out what you need to do, the process will not only be an experience of a lifetime, but it will bring hope and joy to a group that has always been overlooked.